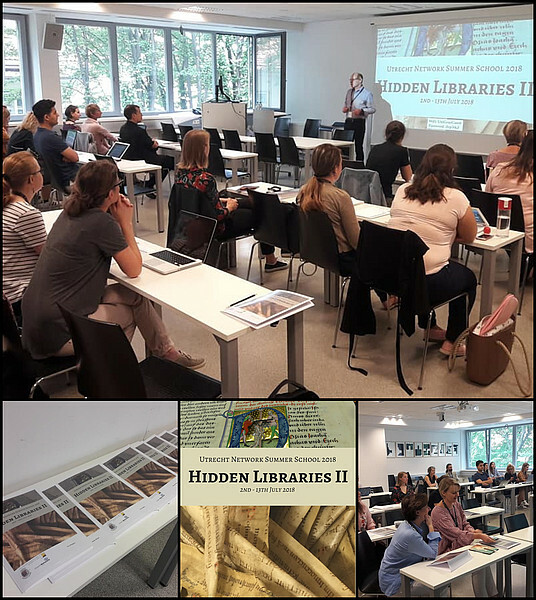 Our Hidden Libraries II summer school has officially begun! 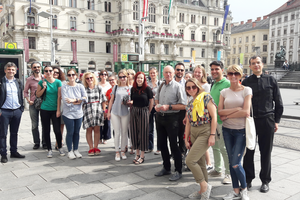 After an introductory session in the morning the participants visited the archive of the Diocese of Graz-Seckau and learned about the collection of fragrmenst, incunabula and old prints. 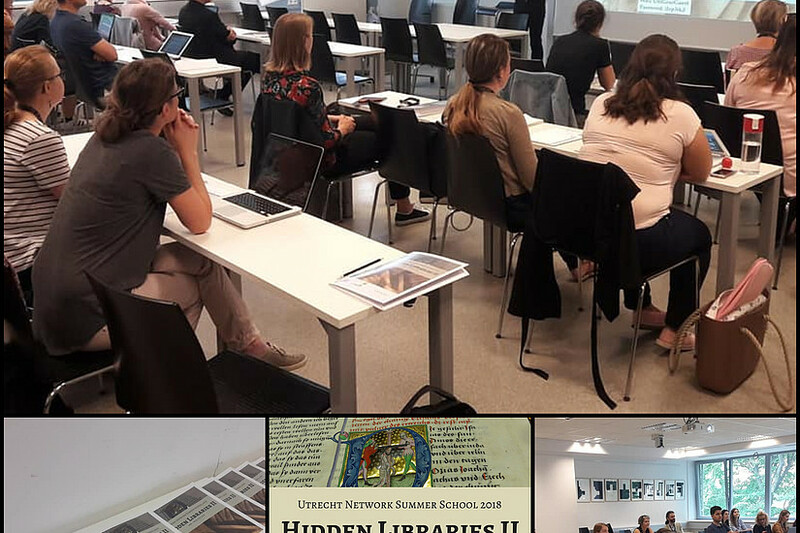 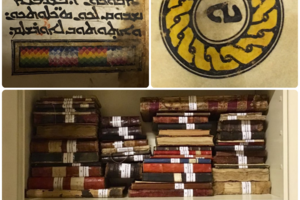 You can follow the events of the Summer School on our Facebook page, using the hasthags #HiddenLibraries2018 and #Fragments. 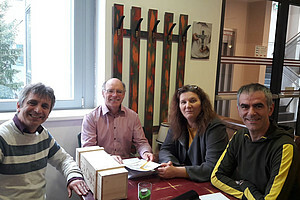 After this great start we are looking forward to the next two weeks.